The verdict is in: CenTrak has been named one of the Deloitte Technology Fast 500! With 1,042% growth, we’ve been ranked #129 out of top 500 companies. 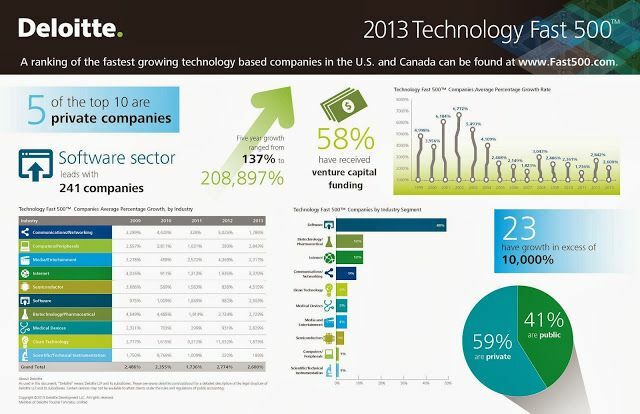 For a complete list of the ranked fastest growing technology companies, visit www.Fast500.com. Want to learn more about the program and what it takes to make the list? More information can be found here, in the Fast 500 Winner’s Brochure, which provides an overview as well as details regarding growth percentage and industry-specific lists of ranked companies. You can also find how we fared in relation to the other companies by industry- specific list “communications/ networking” (we’re in the top 10 for this category! ).